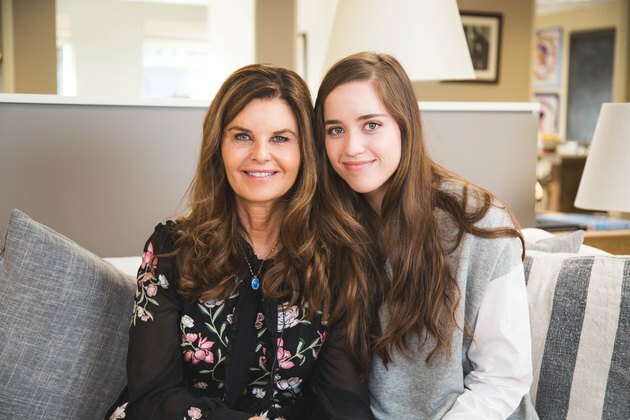 The journalist, author and former first lady of California and her daughter are executive producers of the new Netflix documentary about Americans’ obsession with Adderall. The film explores the stories of students and adult tech workers, finance workers and pro athletes use the drug to improve performance. During this first part of the interview, Shriver and Schwarzenegger shared their career advice for anyone looking to make a film. What Tips Would You Give to Someone — Particularly a Woman — Who Wants to Make a Film? And Shriver explained that their process benefited from those two mindsets working in tandem during the filmmaking process. 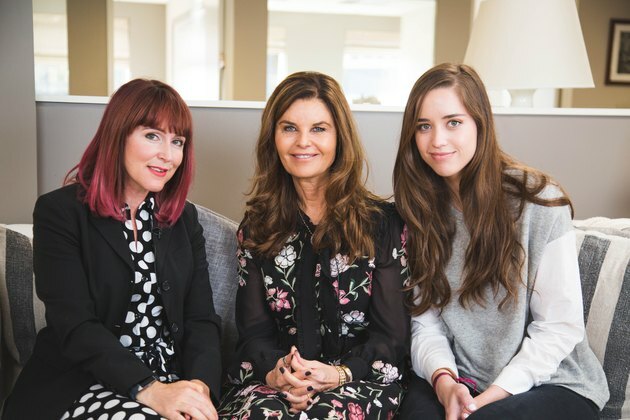 What Is the Best Career Advice Shriver Has Ever Received? Journalist and TV personality Barbara Walters gave Shriver a piece of excellent advice at the beginning of her career. Not everyone gets career advice from Barbara Walters! According to Shriver, there is a lot of wisdom in starting small. What Is the Best Career Advice Schwarzenegger Has Ever Received? We all acknowledged that the workplace environment of today is different, with opportunities to be more outspoken. What Made Shriver and Schwarzenegger Want to Make This Film? With the widespread dependence on the drug and the lack of information surrounding it, Schwarzenegger told us she realized that there was a need to educate people and ignite a conversation around it. What Do They Hope the Impact of the Film Will Be? Shriver explained that there are other kinds of schools and learning models today that weren’t available when Christina was a little girl. She pointed out that we have also learned a lot more in recent years about how the foods people eat, as well as meditation, can help improve people’s ability to focus. What Are Shriver and Schwarzenegger’s Self-Care Rituals? “We get our nails done and go on walks together,” said Schwarzenegger. She emphasized the importance of developing self-care rituals with friends and family. Even getting a coffee or going out to lunch can be a self-care ritual.